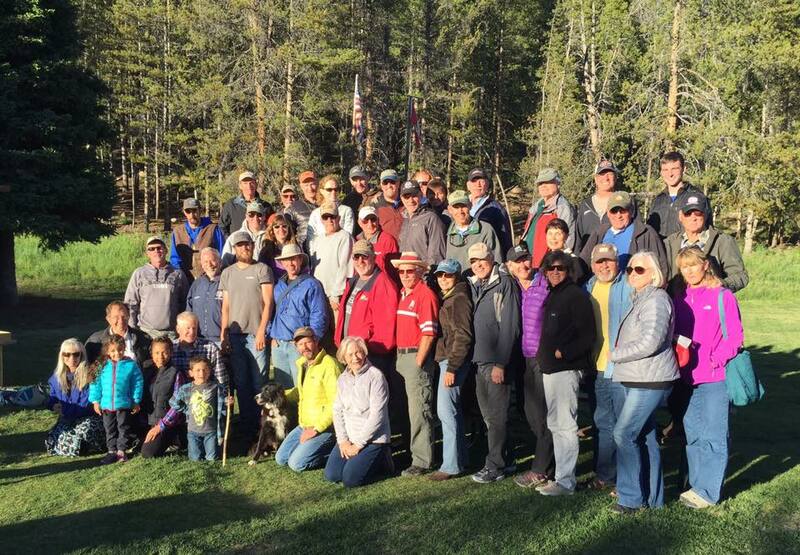 The annual fly-in for GAOA members in Smiley Creek, Idaho. 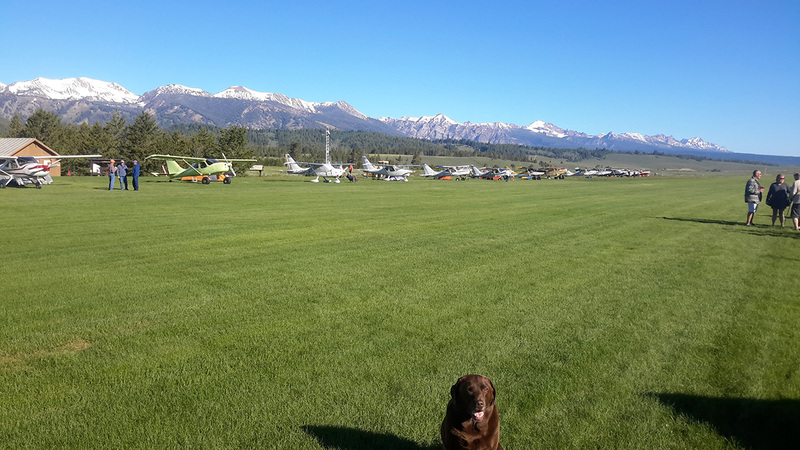 There is a well maintained camp facility at the airport with several improved camp sites, and restrooms with showers. Most people prefer to pitch tents under the wing of their aircraft. The lodge is within walking distance of the airport with a breakfast/lunch/dinner restaurant and convenience store. Their web site is smileycreeklodge.com. 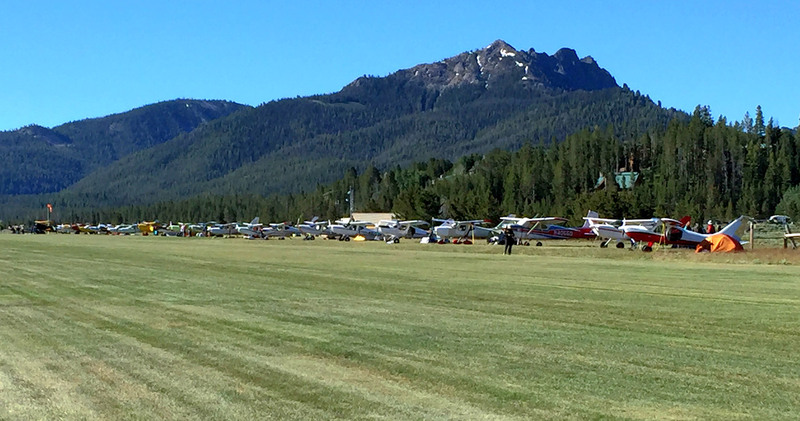 Read Arlo Reeves’ report from the 2017 fly-in. 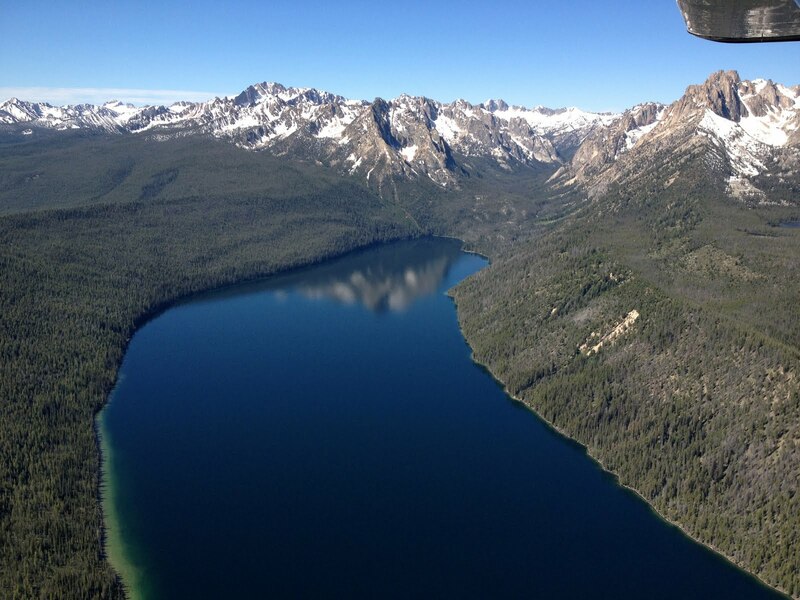 Redfish Lake, so named because of the once abundant Sockeye salmon run. Photo: Alan Negrin.